Thanks for agreeing to stay in touch. 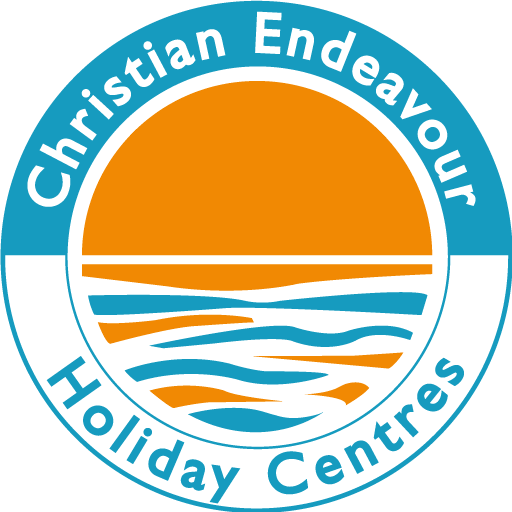 It’s great to know that you want to receive information about our great Christian guest houses. Thanks for your great support, and we look forward to joining us in Christian fellowship at Beechwood Court and The Pleasaunce.